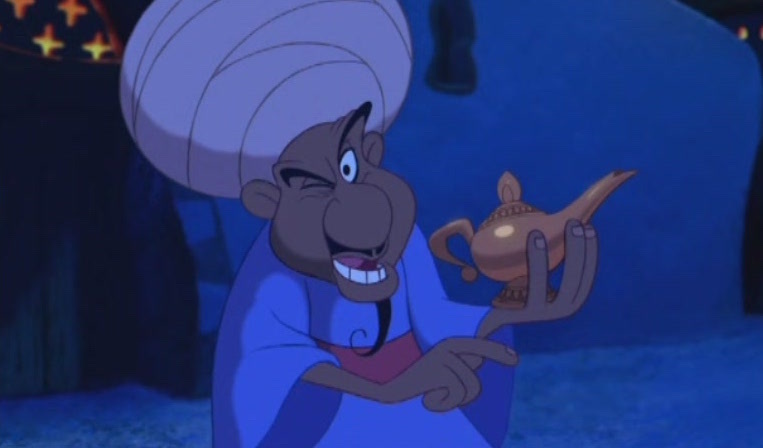 For most of my life, I saw myself akin to the characters in Disney’s Aladdin. I would dress up as Jasmine for primary school dress up days, and even until college thought of my own culture reflected in the imagery and cultural symbolism of Aladdin. As people of color our ethnicities and racial identities are given little room, so we are often willing to settle for infantilizing, stereotypical depictions of ourselves onscreen. Aladdin, a movie that is super orientalist, was paradoxically important for South Asian, Arab, and Muslim kids because it’s one of the few movies that addresses the fact that our cultures existed, by not specifically identifying them. I had, for example, an uncle named Jaffer, and so to see a movie character with the same name (pronounced shockingly incorrectly), I was still excited by the prospect of familiarity. It didn’t matter to me that this character was an evil one—I was grateful to have been thought of at all. 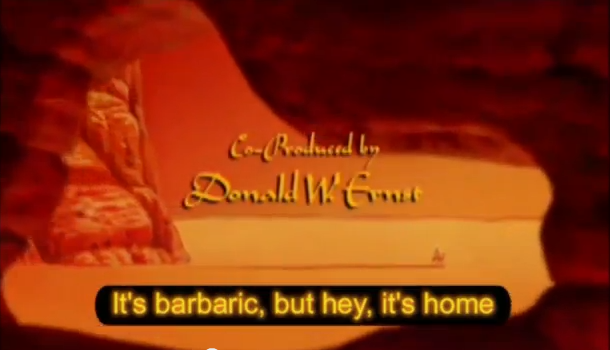 There are numerous accounts of the orientalist nature of Aladdin, where people like me, who may have once thought of this film as one of connection, now see it as a racist interpretation of one’s own people. Worse, though, is the fact that it does not matter what Muslims, Arabs, South Asians and other black and brown people say, our distorted stories will be told regardless of what we choose. A new Aladdin is currently in the works, where only a casting call has been announced as of yet. Guy Ritchie, the director of the live action adaption of the Disney film, is reportedly having a hard time finding a lead for the movie. Despite looking to South Asia and the Middle East for a potential lead—a massive improvement from casting, say, Jake Gyllenhaal—Ritchie is still unable to find a lead. They were slated to start shooting this month, but still have not had any luck. While the prospect of having a person of color star in this film seems enticing, it really is not doing much for us. Aladdin strung together a few generalizations about North Africans, South East and South Asians, and blurred out our distinctions. The movie takes place in the fake city of Agrabah—combining together “Agra,” the historical city in northern India, with “Bah” to make it sound more Middle Eastern, I guess. The lack of specificity and care that went into the story is also the reason it doesn’t matter who the lead of this movie is, as long as he’s vaguely brown and maybe Muslim. The lack of investment in the actual history of our communities is reflected even today. It reflects the same imperialist logic that dictates, it doesn’t matter what the differences between them are, they’re all savages anyway. Our people deserve better than these tired caricatures. In order to have a movie that lets young Brown kids find value in our own cultures, instead of being reduced to two-dimensional versions of ourselves, we require specificity about our countries, cities, even the small hidden spaces of our communities. Equally importantly, these movies about us need to be made by us, and maybe if more were, we would have access to more lead actors who look like us, too. Many pundits and writers have weighed in (though few brown ones) saying that we should be looking to Bollywood as an industry chock full of young brown men who can sing and dance. Bollywood solves no problems—the movie is inherently orientalist, and brown people endorsing and creating it just adds to the racism pitted against them. Racism in the movie industry does not just happen one way, it is not just in the refusal to hire more actors of color. It also happens when a movie is made that has, for more than twenty years, been a symbol of the orientalism and racism faced by a number of communities in this country. So, kudos to Ritchie for waiting to start shooting until some brown dude is good enough to be in his movie, but that’s not the point. An earlier version of this article incorrectly stated that a person of color would be shooting the film. This article has been corrected to reflect the identity of the director.